We have over 15 years experience in skip hire and the recycling industry. We supply skips for everything from the one off DIY home projects to large scale commercial developments. 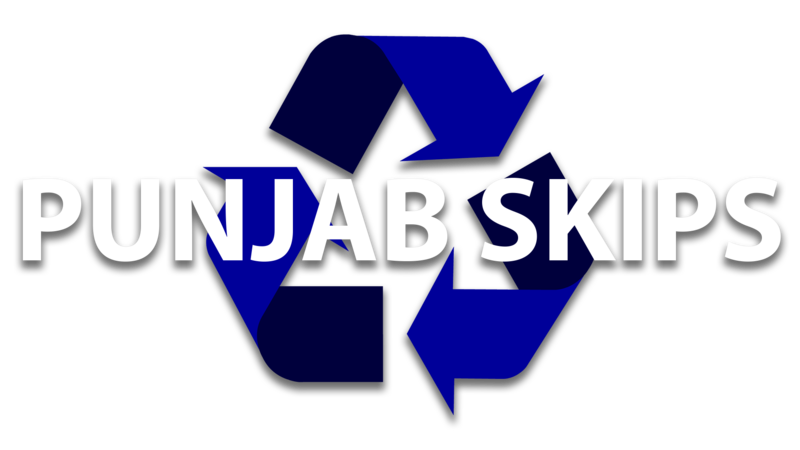 Punjab Skips has a proven track record for fast delivery and efficient service at a cost effective price. This has led us to become a leader within the industry. In recent years we have made a conscious effort to reduce our carbon footprint by replacing all older vehicles with brand new Euro 6 standard lorries. 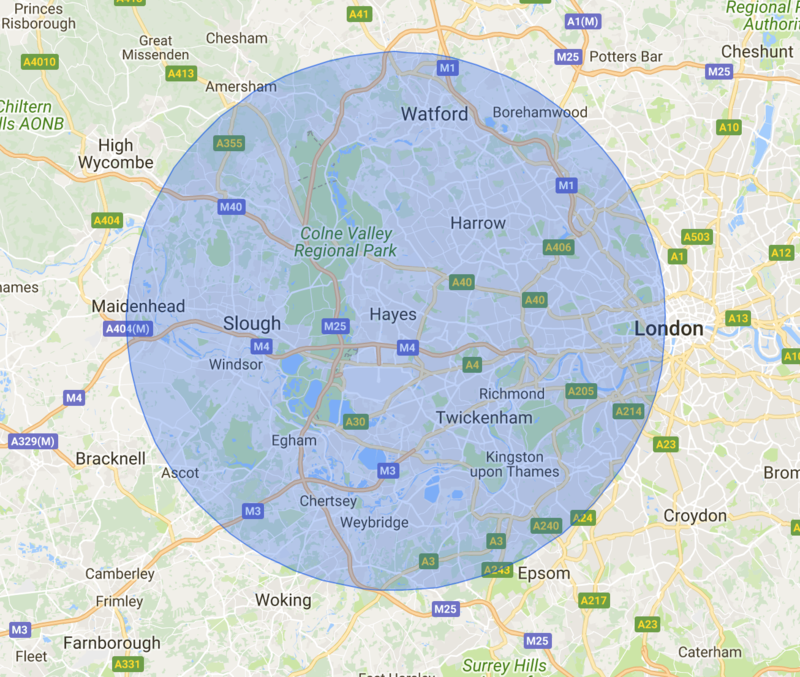 We aim to reduce the amount sent to landfill and currently recycle over 90% of recovered waste. "Punjab Skips Ltd provide a very reliable, speedy and professional service with competitive rates. They will now be my first port of call for all our future projects in this area." 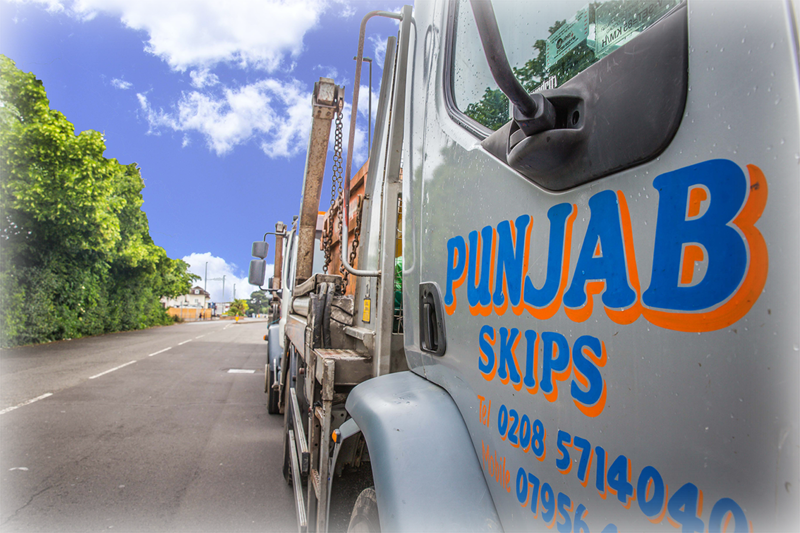 "We have been using Punjab Skips for many years on a whole range of projects. We would recommend using their service." "Excellent service, skip arrived when expected and was placed on to my driveway with care and consideration (on to wooden planks to avoid damage). It was collected at my convenience and staff were extremely helpful. A stress free experience. Definitely would use again and recommend!" "Punjab Skips and their staff are always there to help whenever needed. They are fast, efficient and well priced. We cannot speak highly enough of them." 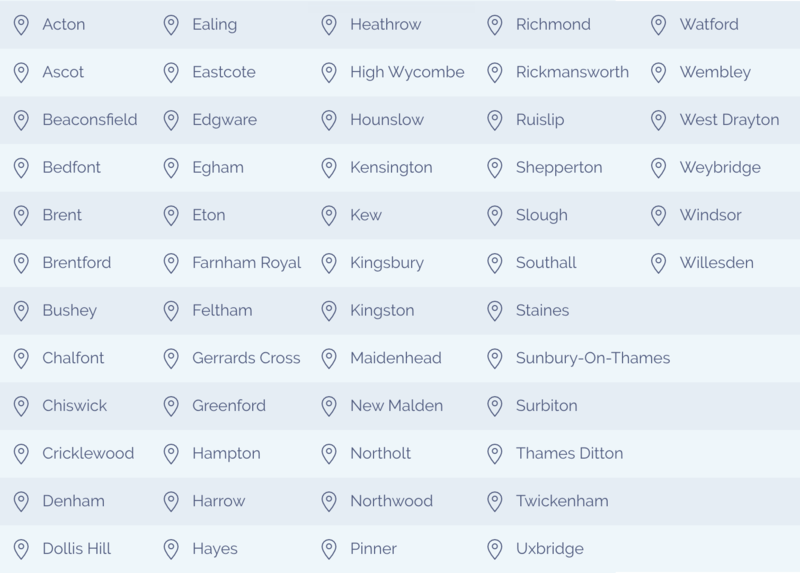 If you cannot find your area listed or on the map, contact one of our service agents who will try their best to accommodate your needs.